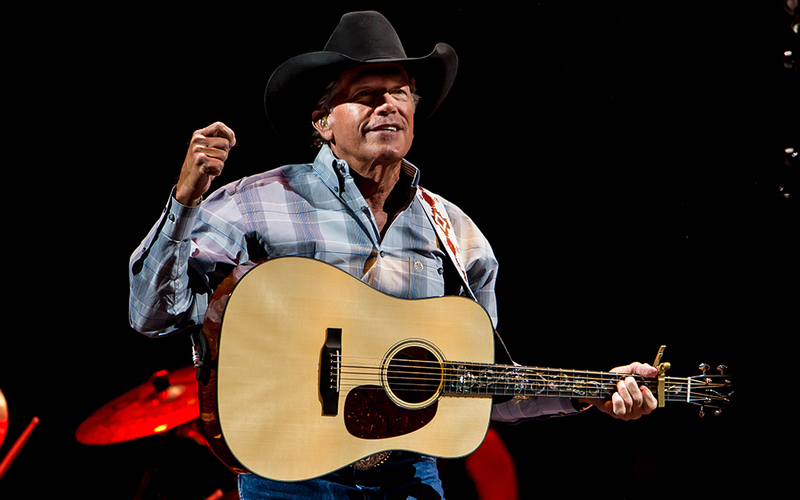 The 2019 Houston Livestock Show and Rodeo wraps up its season with a special, concert-only evening featuring award-winning legendary country artist, George Strait, joined by special guests Lyle Lovett and Robert Earl Keen at NRG Stadium. There will be no rodeo competitions on this day, and the tickets are only for the special, Rodeo-closing concert. Rodeo grounds will be open from 8am to 9pm. Tickets for this concert are sold out, but you may still be able to find hard-to-get tickets on TicketNetwork’s online resale market. Click here to check for hard-to-get seats.